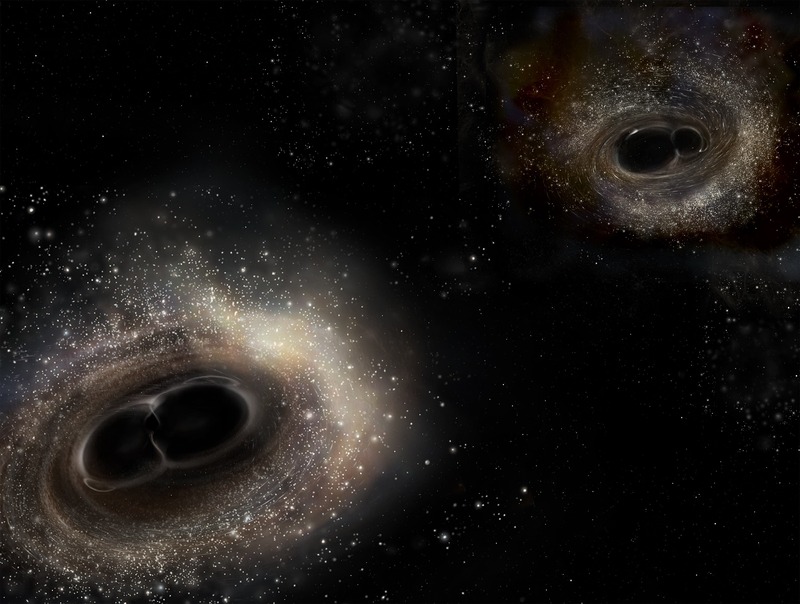 The Vatican Observatory reports AP has invited some of the world's leading scientists and cosmologists to talk black holes, gravitational waves and space-time singularities as it honors a Jesuit cosmologist considered one of the fathers of the idea that the universe began with a gigantic explosion we call the Big Bang. The May 9-12 conference honoring Monsignor George Lemaitre is being held at the Vatican Observatory, founded by Pope Leo XIII in 1891 to help correct the notion that the Roman Catholic Church was hostile to science. The perception has persisted in some circles since Galileo's heresy trial 400 years ago. Lemaitre was the first physicist to propose the theory of the expansion of the universe, now known as Hubble's law and made the first estimation of what is now called the Hubble constant, which he published in 1927, two years before Hubble. Lemaître also proposed what became known as the Big Bang theory of the origin of the universe, which he called his "hypothesis of the primeval atom." The head of the observatory, Brother Guy Consolmagno, winner of the Carl Sagan Medal, says you can believe in both God and the big-bang theory. Big-Bang Theory: "The Universe has Slowed Down and Speeded Up Seven Times"